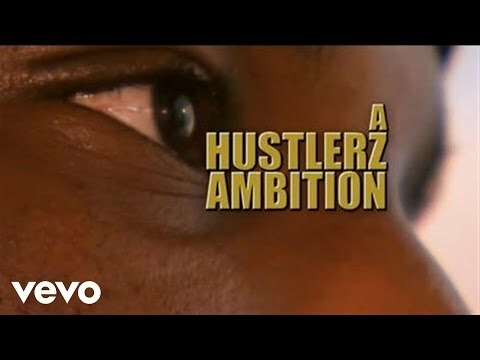 Narrated by Samuel L. Jackson, this documentary takes viewers behind the scenes with Young Jeezy while he tours the world. The film includes interviews with Jay-Z, DJ Drama, DJ Khaled, P. Diddy and other artists. But more telling are the conversations with his father, who was a Marine, and his mother a former drug addict who he found high in a crack house on one occasion. Their eventual divorce would have a heavy impact on Jeezy as as child.